It’s March break! Other than less traffic on the roads, this week has yet to have any meaning since I completed high school. Until now that is. 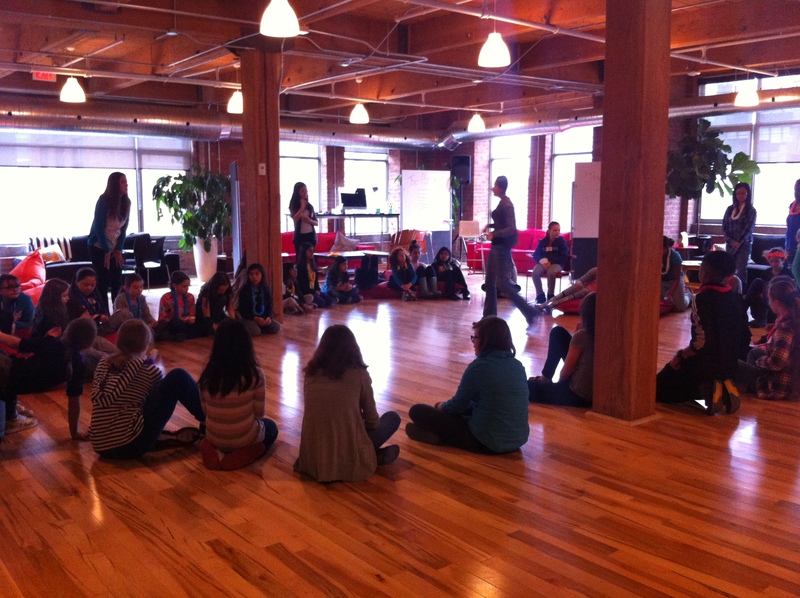 This week I’ve offered to lend some of my time to act as a mentor at the Girls Learning Code March Break Camp (founded from the awesome people behind Ladies Learning Code that started a couple years ago in Toronto). 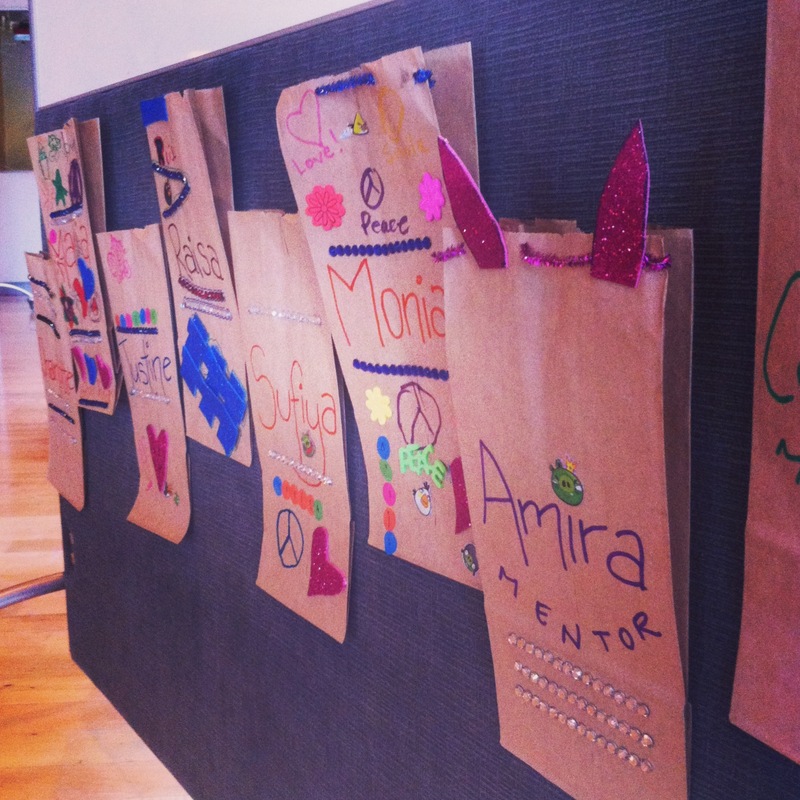 What exactly does being a mentor mean? 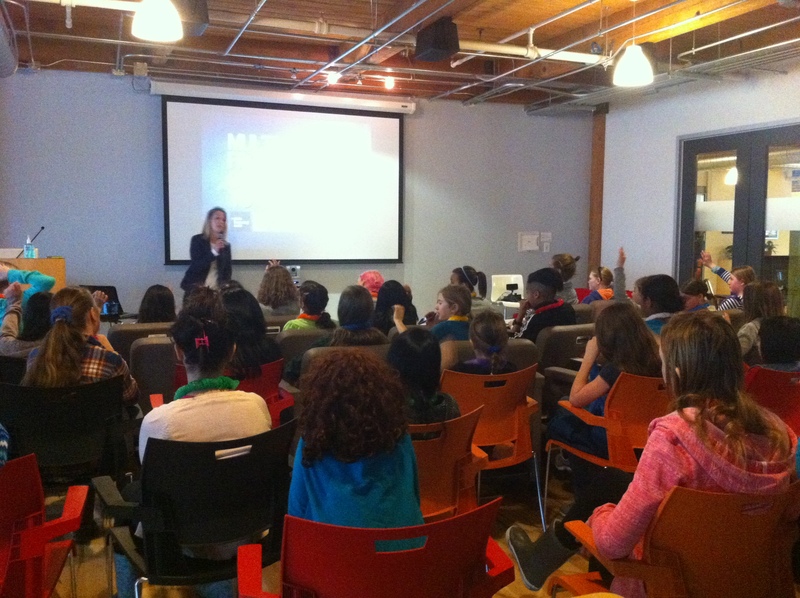 I get to spend time with over 40 of Toronto’s most creative 9-13 year old girls who are wanting to change the world. Asides from your average camp activities and workshops, we get do to fun things such as create websites (with HTML and CSS), create a stop motion video, edit videos/pictures and work with other new media tools. Pretty much all the things I wish they taught me at camp when I was a kid. Here is a snippet I grabbed from the Ladies Learning Code website on why I decided to get involved with the camp. 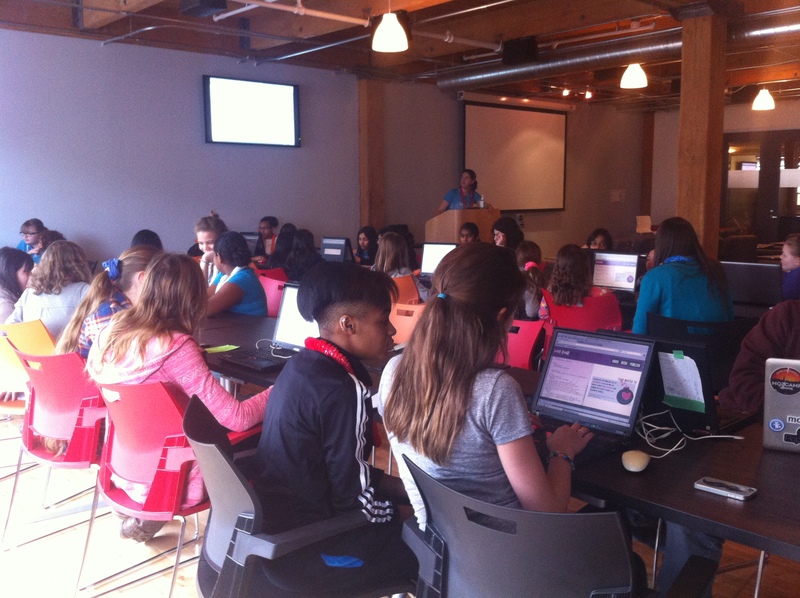 Girls Learning Code: Meet Your March Break Camp Mentors! And here are some snapshots I got from today. Even though it’s only one day, it’s been a phenomenal experience already. The girls are quick learners and at times even surprised me with their natural tech skills (and my group is predominately made-up of 9 year olds!). Bringing back the warm fuzzies. I had these when I went to camp!